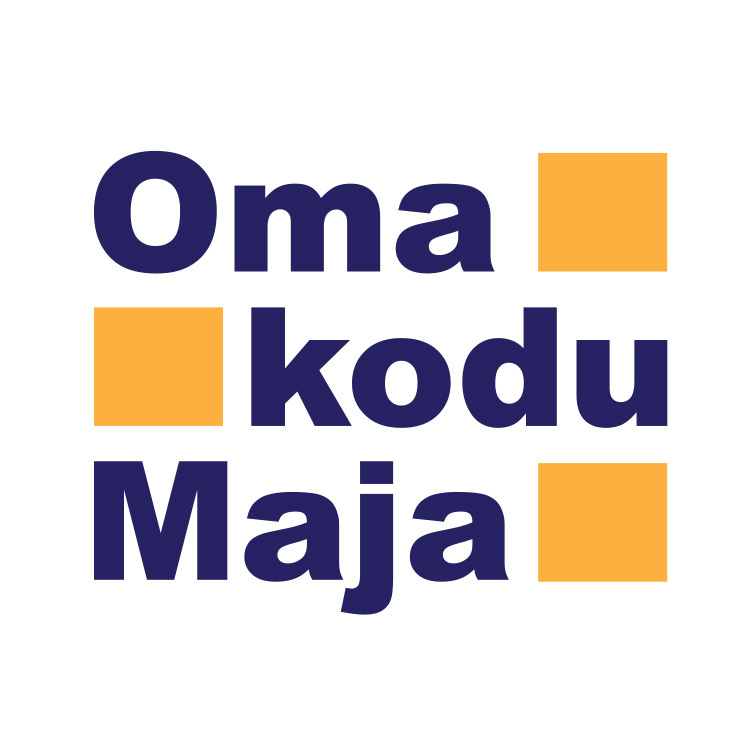 OmaKoduMaja is a proffesional real estate company founded in 2002. At the moment we are mostly specialized on selling different development projects. We sell developments for industrial purposes, like Paldiski Industrial Park and Nehatu Logistics Park, that are very advantageously situated and potential.